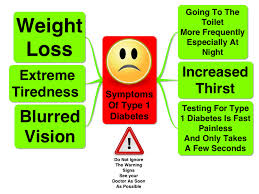 Diabetes is a lifelong condition that causes a person's blood sugar (glucose) level to become too high. The hormone insulin - produced by the pancreas - is responsible for controlling the amount of glucose in the blood. Viral exposure. Exposure to certain viruses may trigger the autoimmune destruction of the pancreatic cells, or the virus may directly infect the pancreas. Low vitamin D levels. Research suggests that vitamin D may protect against type 1 diabetes. 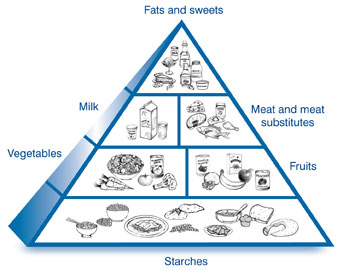 Other dietary factors. Drinking water that contains nitrates may increase the risk of type 1 diabetes. The timing of the introduction of cereal into a baby's diet also may affect a child's risk of type 1 diabetes. One clinical trial found that between ages 4 and 7 months appears to be the optimal time for introducing cereal. Increased thirst and frequent urination. As excess sugar builds up in your child's bloodstream, fluid is pulled from the tissues. This may leave your child thirsty. As a result, your child may drink and urinate more than usual. Extreme hunger. Without enough insulin to move sugar into your child's cells, your child's muscles and organs become energy-depleted. This triggers intense hunger. Weight loss. Despite eating more than usual to relieve hunger, your child may lose weight sometimes rapidly. Fatigue. If your child's cells are deprived of sugar, he or she may become tired and lethargic. Hemoglobin you'll have with sugar attached. An A1C level of 6.5 percent or higher on two separate tests indicates you have diabetes. Random blood sugar test. A blood sample will be taken at a random time. Blood sugar values are expressed in milligrams per deciliter (mg/dL) or mill moles per liter (mmol/L). 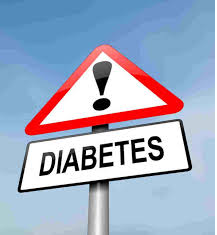 Regardless of when you last ate, a random blood sugar level of 200 mg/dL (11.1 mmol/L) or higher suggests diabetes, especially when coupled with any of the signs and symptoms of diabetes, such as frequent urination and extreme thirst. The goal is to keep your blood sugar level as close to normal as possible to delay or prevent complications. If you choose injections, you'll likely need a mixture of insulin types to use throughout the day and night. Multiple daily injections that include a combination of long-acting insulin, such as Lantus or Levemir combined with rapid-acting insulin, such as Apidra, Humolog or Novolog, more closely mimic the body's normal use of insulin than older insulin regimens that only required one or two shots a day. Three or more insulin injections a day has been shown to improve blood sugar levels. High blood pressure medications. 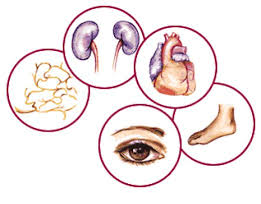 Your doctor may prescribe medications known as angiotensin-converting enzyme (ACE) inhibitors or angiotensin II receptor blockers (ARBs), because these medications also can help keep your kidneys healthy. Cholesterol-lowering drugs. Your doctor may not wait until your cholesterol is elevated before he or she prescribes cholesterol-lowering agents known as statins. Type 1-diabetes can affect nearly every major organ in your child's body, including the heart, blood vessels, nerves, eyes and kidneys. Heart and blood vessel disease. Diabetes dramatically increases your child's risk of various cardiovascular problems and high blood pressure later in life. Nerve damage (neuropathy). Excess sugar can injure the walls of the tiny blood vessels (capillaries) that nourish your child's nerves, especially in the legs. This can cause tingling, numbness, burning or pain. Nerve damage usually happens gradually over a long period of time. Kidney damage (nephropathy). Diabetes can damage the numerous tiny blood vessel clusters that filter waste from your child's blood. Severe damage can lead to kidney failure or irreversible end-stage kidney disease, requiring dialysis or a kidney transplant. Osteoporosis. Diabetes may lead to lower than normal bone mineral density, increasing your child's risk of osteoporosis as an adult. 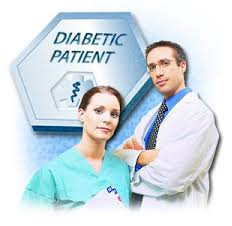 To prevent problems from diabetes, visit your health care provider or diabetes educator at least four times a year. Talk about any problems you are having. Your doctor may prescribe medications or other treatments to reduce your chances of developing eye disease, kidney disease, and other conditions that are more common in people with diabetes. To prevent injury to your feet, wear proper footwear, check and care for your feet every day. You can help prevent type 2 diabetes by keeping a healthy body weight and an active lifestyle. Check for hypoglycaemia. If any symptoms occur as shown below, eat some sugar or candy. Contact your doctor for change in medications or diet. You should see your health care provider every 3 months. Children who take insulin are at risk of hypoglycemia during and after exercise. 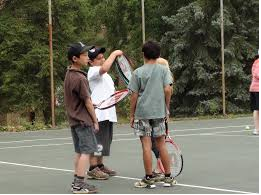 But with good planning and awareness, a child can exercise and participate in sports safely. 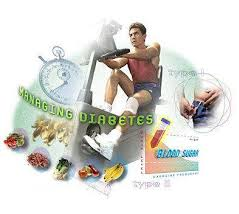 Good planning means checking blood sugars before, during, and after exercise. 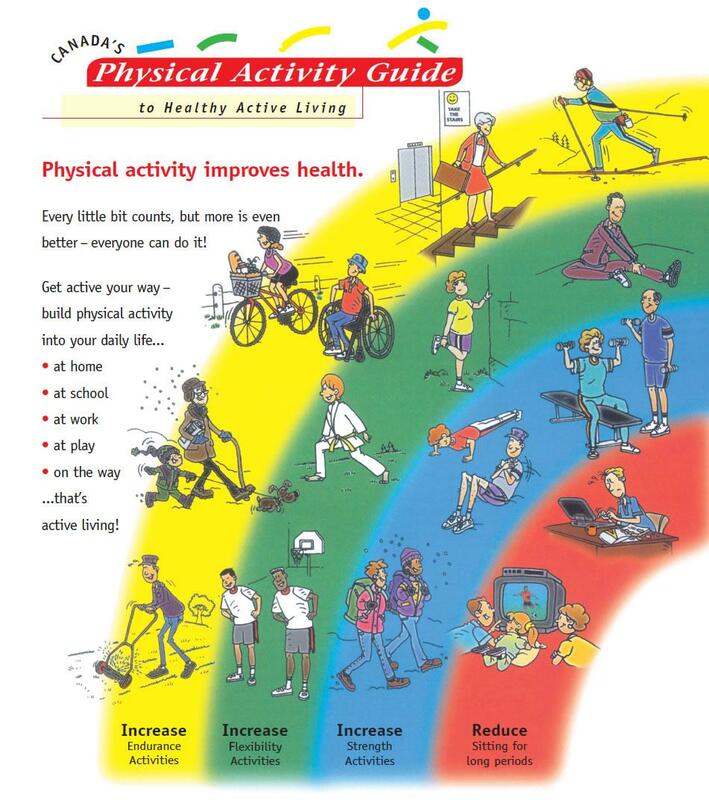 Then, you can keep a record of how exercise affects your child's blood sugars. Remember that each child will react to exercise differently. But using your records, you can usually predict how your child will react to activity. Make sure your child's blood sugar is in the target range before exercise---to avoid low blood sugar. If your child's blood sugar is below the target range before exercise, consider giving your child 15 grams of carbohydrate from quick-sugar food (hard candy, fruit juice, and honey). If your child will be exercising very hard and for longer than 30 minutes, you may want to consider another 15 grams of carbohydrate from quick-sugar food. Younger children may need less carbohydrate from quick-sugar food. Following your diabetes treatment plan requires round-the-clock care, which can be frustrating at times. But realize that your efforts are worthwhile. Careful management of type 1 diabetes can reduce your risk of serious even life-threatening complications. 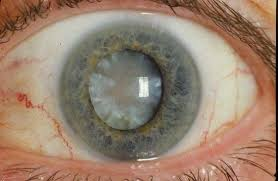 Schedule a yearly physical exam and regular eye exams. If you smoke or use other forms of tobacco, ask your doctor to help you quit. Understand the Need for Spontaneity. Teens want to be spontaneous--to be able to do things, eat things, try things. T1D requires the opposite. A teen with T1D must realize that freedom only comes with knowledge and responsibility. Only by fully understanding and controlling his or her diabetes can a teen achieve the flexibility he or she craves. Understand the Need for Control. Teens want to be masters of their own lives. They want to define their own identities. To accomplish these objectives, they have to keep testing their limits. You can help show how they can use the discipline and control of diabetes care to gain strength and mastery in other parts of their lives. Recognize the Limits of Your Control. Be realistic. Accept the fact that you can't watch over your teen every minute of the day. You, too, have to learn that it's your child's T1D, not yours. By no means do these suggestions mean you should turn your back on your teen and allow him or her to self-destruct. You can talk with your teen about the choices he or she is making. Talk about grown-up matters, like career, marriage, and alcohol. Talking with your teenager shows you think of him or her as an adult and helps keep the lines of communication open during this difficult period. Get your teen involved in type 1 diabetes support groups and diabetes camps, where he or she can meet other teens with type 1 diabetes. If you believe your child is in serious trouble, don't be embarrassed about seeking professional help. Your child is not alone in struggle with Diabetes, and there's no reason to feel alone. Get involved in support groups and type 1 diabetes organizations. Your child will benefit from being around other young people with T1D, and you will benefit from sharing information and insights with other parents who know the pitfalls, frustrations, and anxieties of a life with type 1 diabetes. 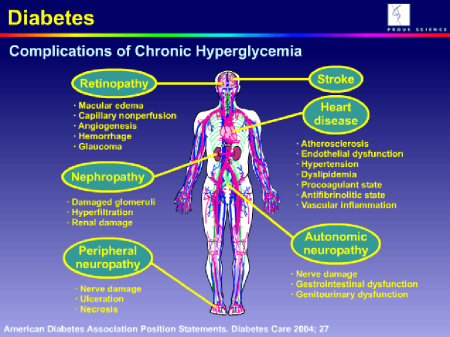 Hypoglycemia (where in the blood glucose levels drop to dangerous levels) can result in catastrophic complications. 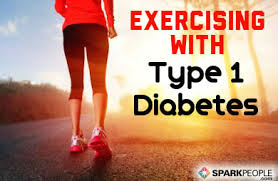 To prevent this always keep a something to eat such as chocolate or sugar candy: also it is wise to let your near and dear ones and colleagues to know that you are diabetic so that they can help you in such episodes of hypoglycaemia. 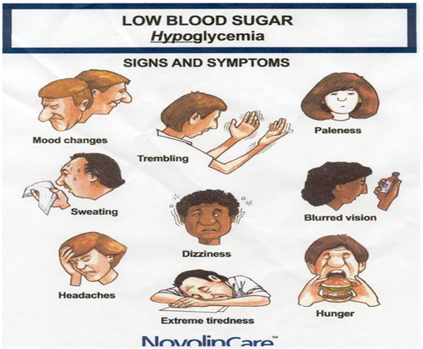 Please follow the link for more information on Hypoglycemia. High stress levels may increase blood glucose levels. Incorporate a daily routine to relax and rejuvenate -- try to listen to soothing music, chant, read a book or meditate. It is important to eat the right kind of food for a healthy mind and body. 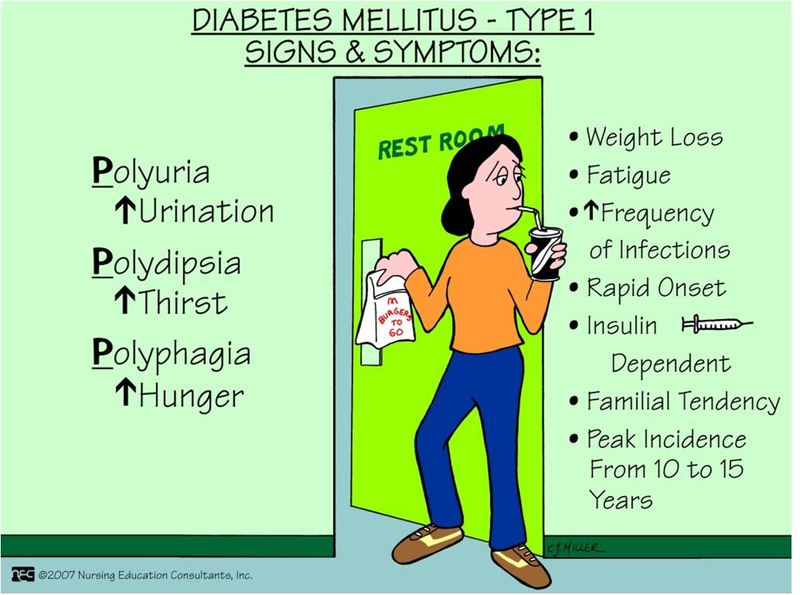 Diabetes Mellitus (Type 2) is a chronic metabolic disease where the body doesn't take up insulin properly. Avoid combination of sugary and refined foods like cakes, pies, ice creams as they do the most harm. Especially important when diabetic.